2. Grind coarsely adding a little water, green chillies and cumin seeds. 3. Remove in a bowl and stir in the besan. Add salt, baking soda and finely chopped coriander leaves. 4. Pour the batter on the non-stick pan and spread it with the back of the spoon. 5. Pour a little oil or ghee and roast it until crisp on medium flame. Serve hot with any pickle or chutney of your choice. This quantity makes 4 pancakes. love this healthy breakfast with lentils. You made each chillo perfectly. Surely try it. 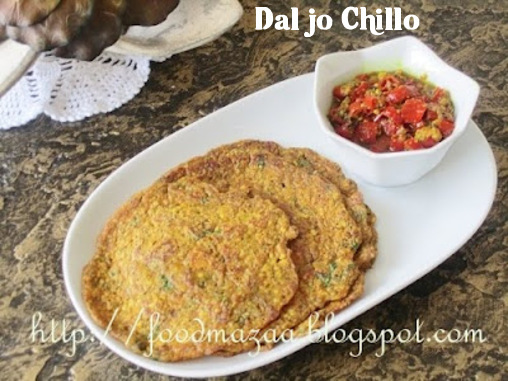 This reminds me my VLCC diet Moong Daal Chilla. Low caloried still tasty. delicious..Join me in Fast Food event-Pasta and Know your Sweetness -Honey event in my blog. Yes, a breakfast to try ! this is wonderful. Excellent recipe to share. looks delicious n awesome preparation.. 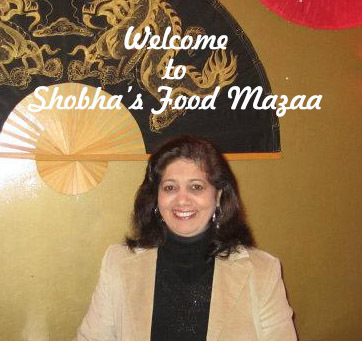 Healthy and delicious...thanks for linking it to my event Shobha! This is definitely fast food taht we are looking for. Thanks for linking dear. What lovely flavours there are in this delicious breakfast dish! I am highlighting this recipe today.